#1 Female vs. Male Brain Oct 28, 2011 ... Like usual, #1 for the month, and ridiculously far ahead in the all-time list. #2 Don't read this pre- #GABF post Oct 11, 2012 ... Still #5 all-time. Not sure why people keep reading this. I told you not to. #3 SheppyBrew Zazzle Store Aug 3, 2011... Have no idea why this would have gotten significant traffic this month. Talk about my online store on which you can buy SheppyBrew merchandise. As far as I know, no one has except me. #4 2nd Family Backpacking trip Aug 23, 2013 ... Post about backpacking with my family. Lots of wonderful pictures ... although these pictures don't quite capture the awesomeness of the area. #5 ... All-Grain Version of the White House Honey Porter Sep 14, 2012 ... The all-grain recipe I converted of the famous Whilte House Honey Porter recipe. Still 7th most viewed post all-time. #6 ,,, July 2013 Blogging Aug 6, 2013 ... Last month's version of this report. #7 ... Family Camping Tips Aug 12, 2013 ... I shared an article someone sent to me and then added some backpacking tips of my own. 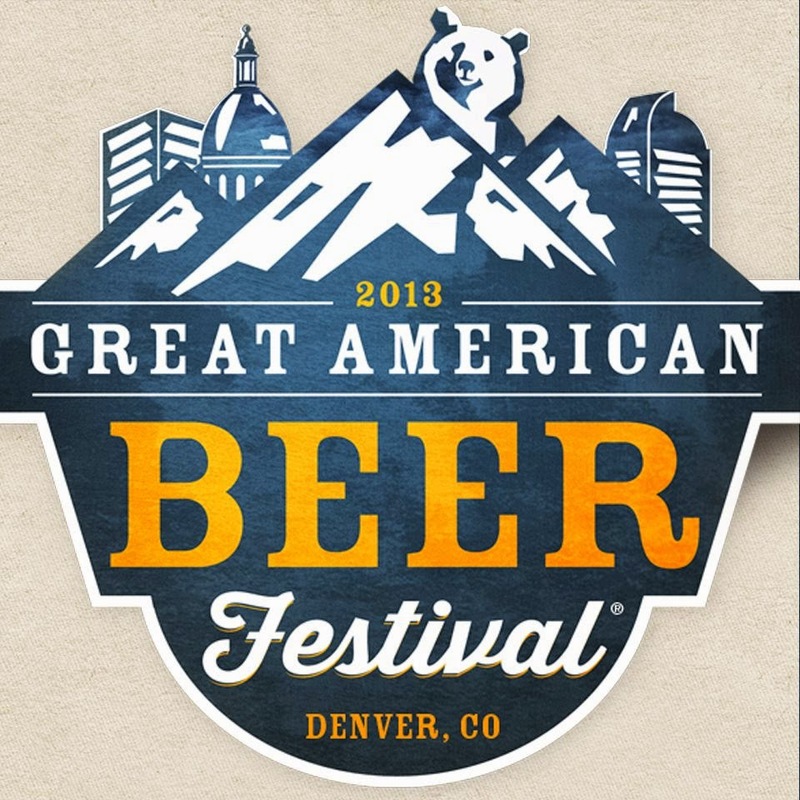 #8 ... Got my #GABF tickets again Jul 31, 2013 ... 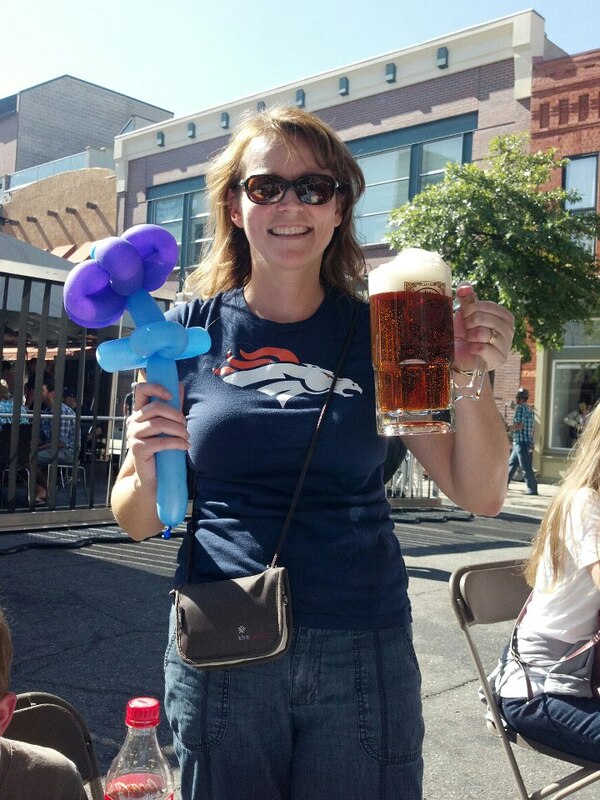 Yes, my wife and I get to go to the GABF again. #9 Colorado 6 pack May 29, 2013 ... My contribution to the 6 Pack Project. Last month I mentioned that it was probably close to breaking into the top-10 most viewed posts on my blog. This month, it did at #10. I expect it will probably move up in the next couple of months. #10 All-Grain Version of the White House Honey Ale Nov 12, 2012 ... Up to #8 all-time. All-grain recipe for the famous White House Honey Ale. Last time,I mentioned that "August seems to be starting off pretty slow". Obviously, traffic picked up quite a bit after I wrote that. September is a shorter month, but it did well last year. We'll see what kind of traffic I get. 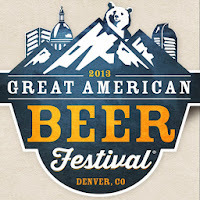 Of course, I'll be starting to write more about GABF this month, which usually gets attention. Thanks for the information, Albina. Blog conferences are not really my thing.